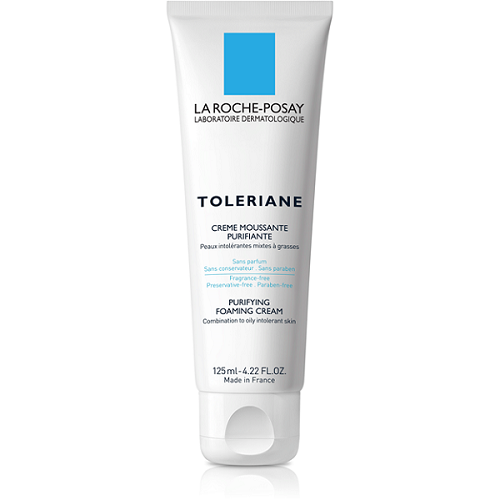 This gentle, fragrance-free cleanser can be used on delicate and intolerant skin. 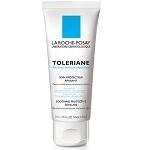 This product is absolutely the best for sensitive skin. I tried many other products and they made my face break out. 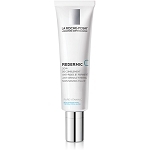 This cream is light, washes off easily, doesn't require a large amount each usage and takes eye makeup off. Highly recommend! Best face cream cleanser I have found and I have tried many. Cleans well, rinses well and does not dry my face. I love it. Perfect for my sensative skin !! Work into lather between palms with lukewarm water. Apply to the face using a gentle massaging motion, avoiding the eye area. Rinse well and pat dry. Water, Glycerin, Myristic Acid, Potassium Hydroxide, Glyceryl Stearate SE, Stearic Acid, Lauric Acid, Palmitic Acid, Coco-glucoside, Tetrasodium EDTA. 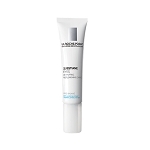 La Roche-Posay Redermic C Normal/Comb.